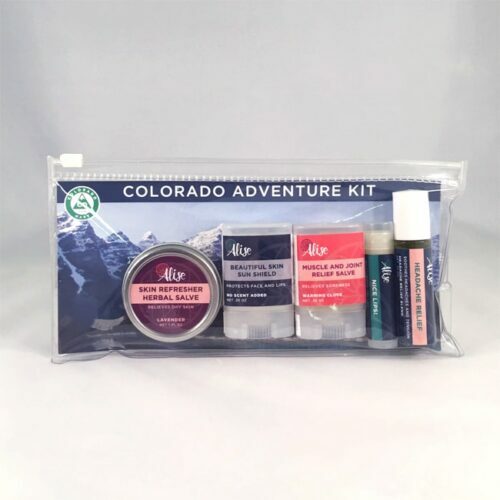 Hoping to treat several people at once to the perfect stocking stuffer this holiday season? 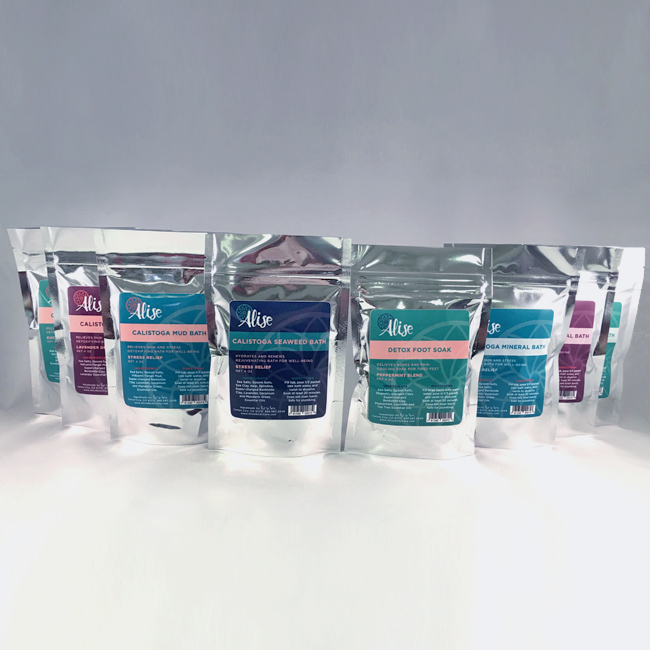 Then we’ve got you covered! 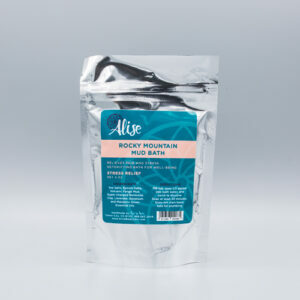 Mix n Match your favorite bath soaks into a fun gift set of 8 items total. 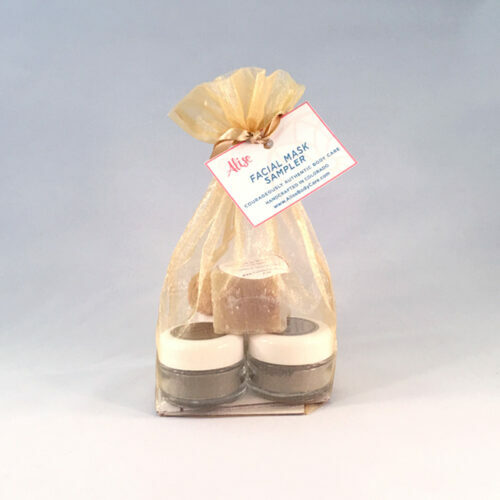 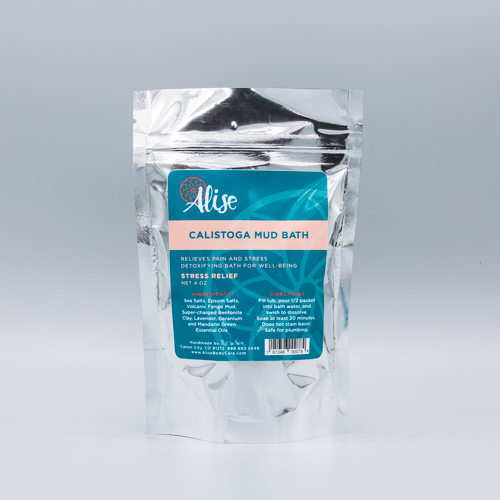 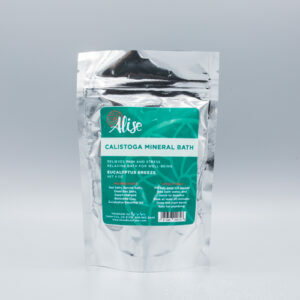 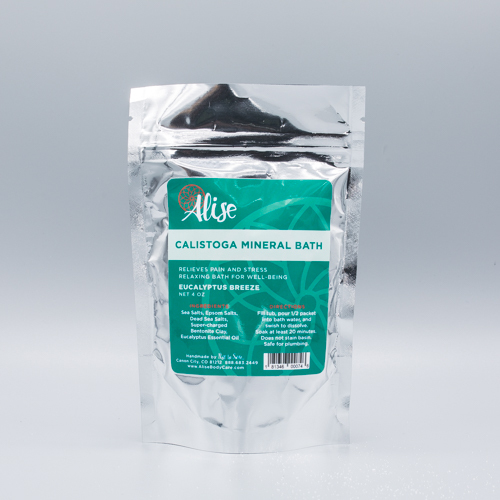 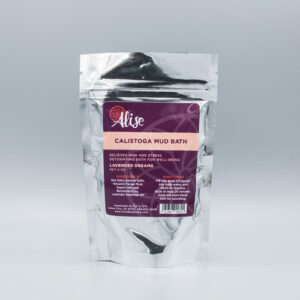 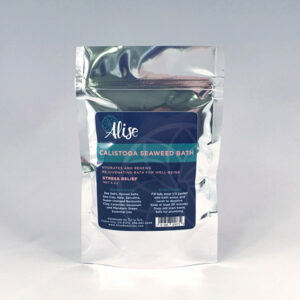 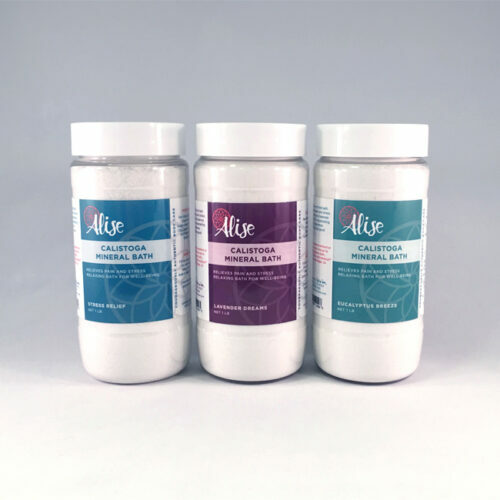 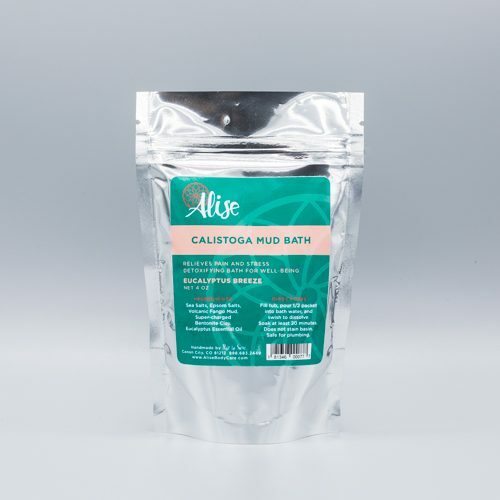 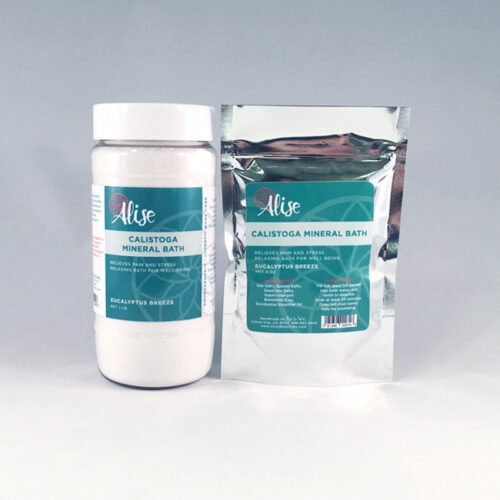 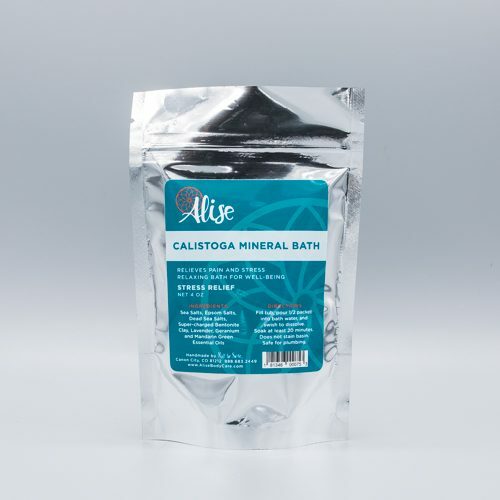 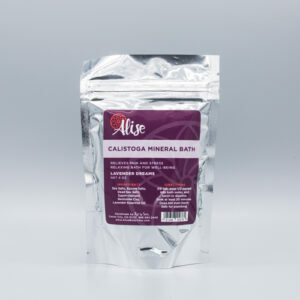 Mix n Match any combination of 4oz bath packets: Calistoga Mud Bath, Calistoga Mineral Bath, Calistoga Seaweed Bath, Detox Foot Soak and Rocky Mountain Mud Bath. 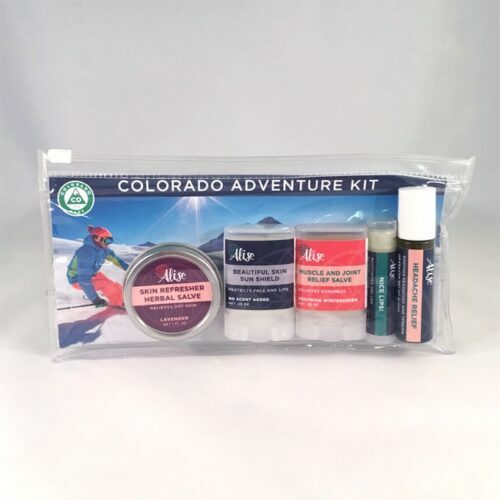 With any of these gift sets, you’ll have something for your sibling, your mother-in-law, your colleague, your holiday party hostess, your neighbor, and your best friend! 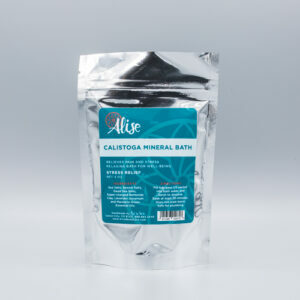 A mineral enriched bath that relieves pain and stress. 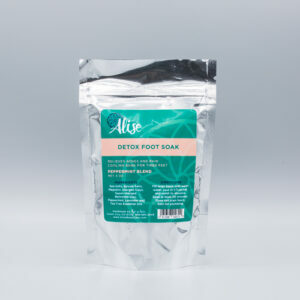 Replenishes and balances the body for a blissful, rejuvenating bath experience. 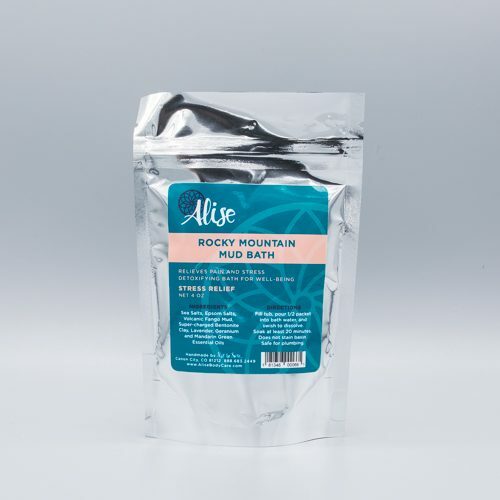 Soak and feel good!